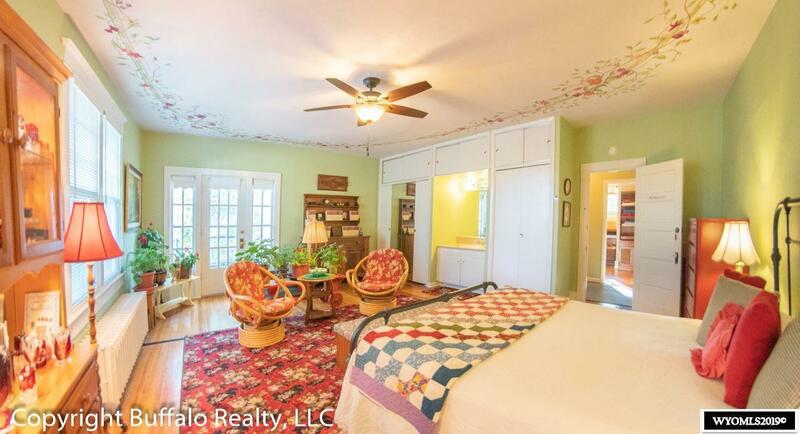 This beautiful turn of the century home boasts a southern plantation feel. 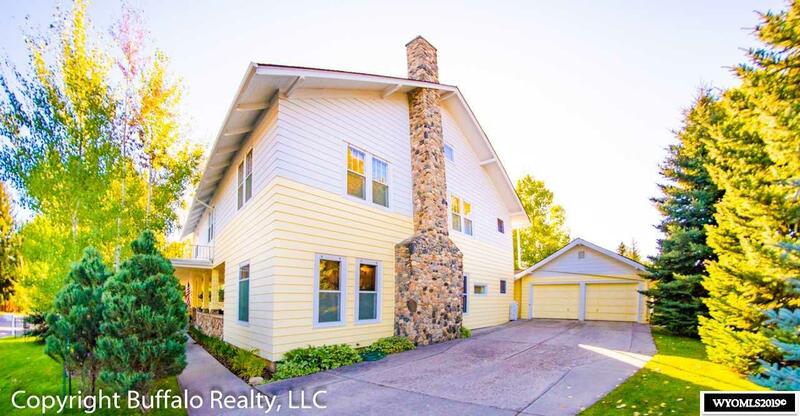 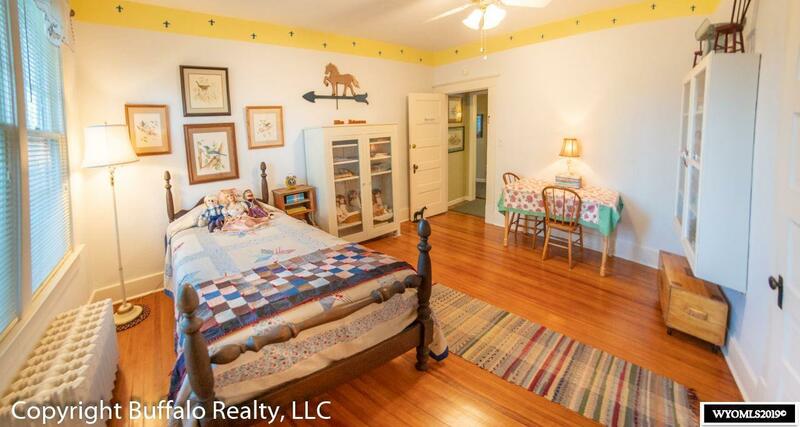 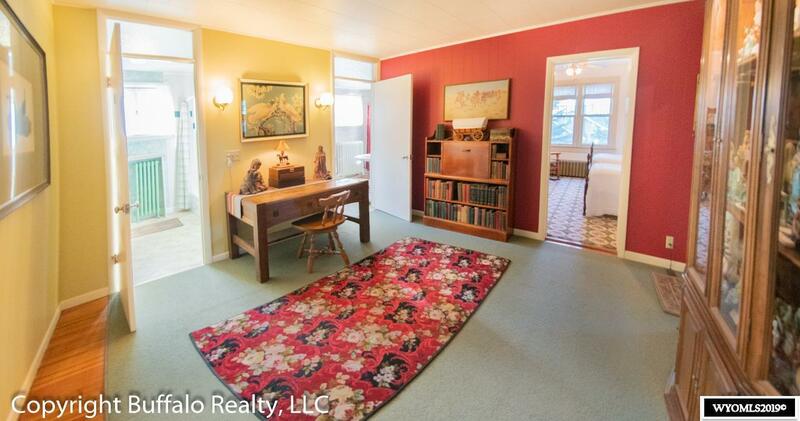 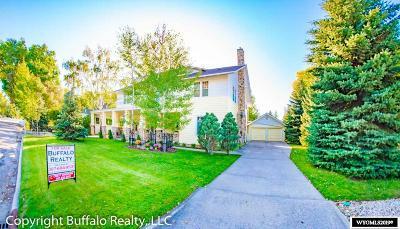 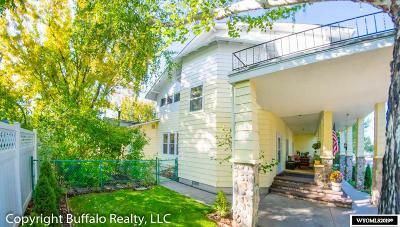 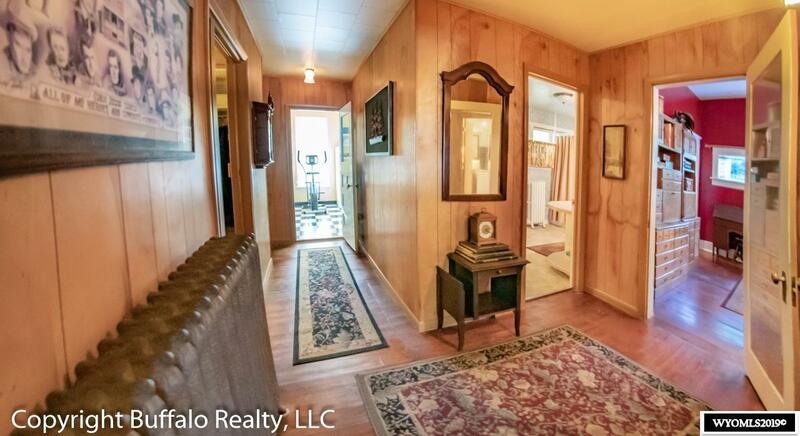 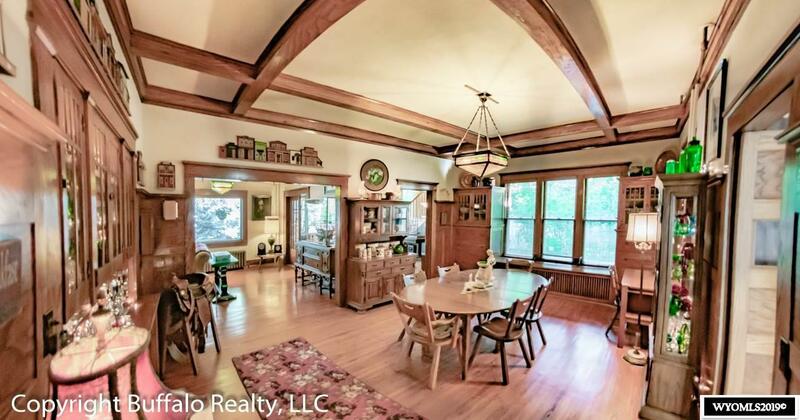 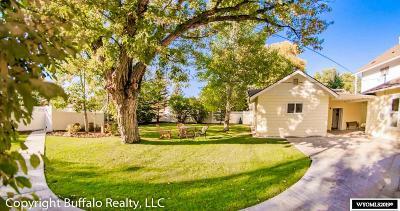 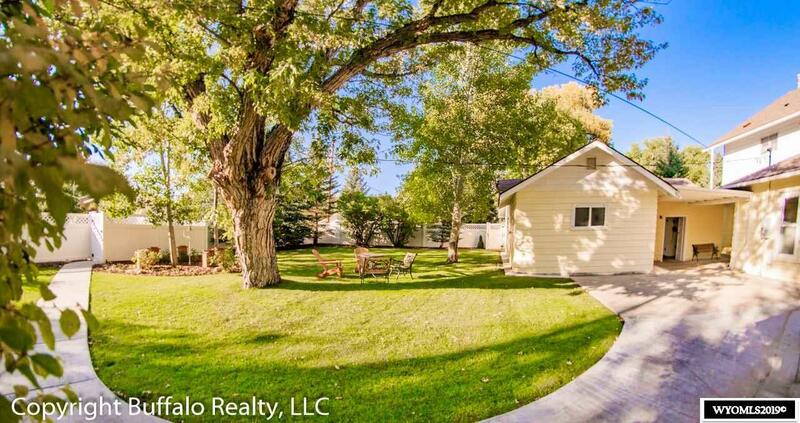 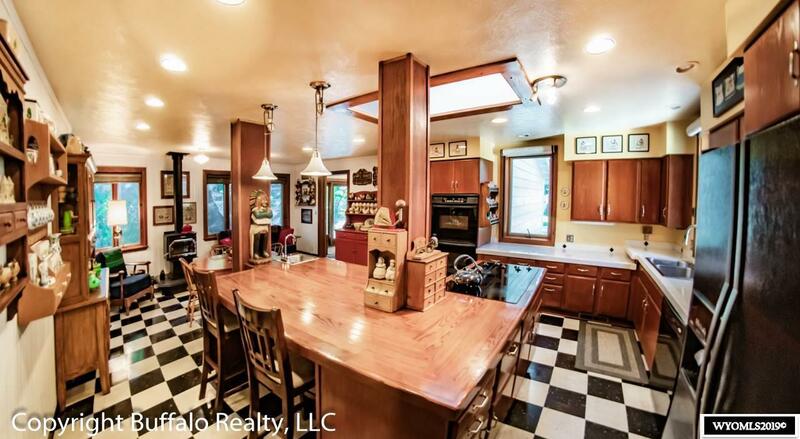 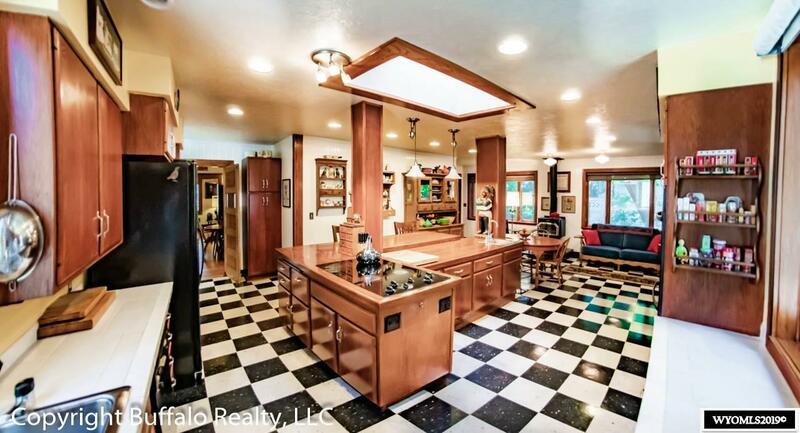 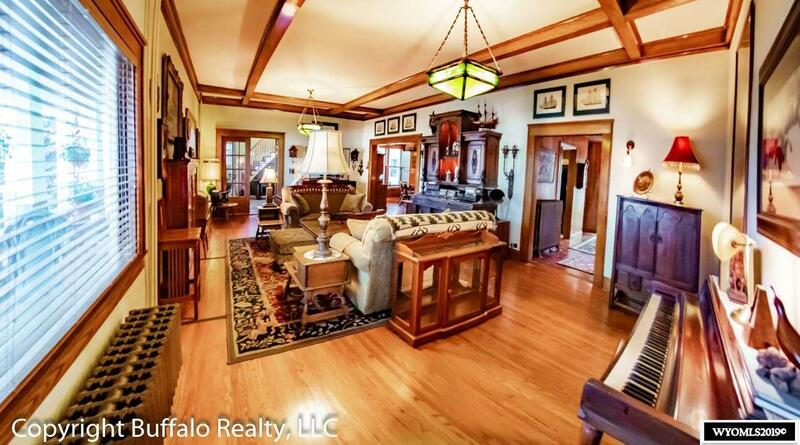 Built in 1912 this gorgeous home has served many traditions throughout the years. 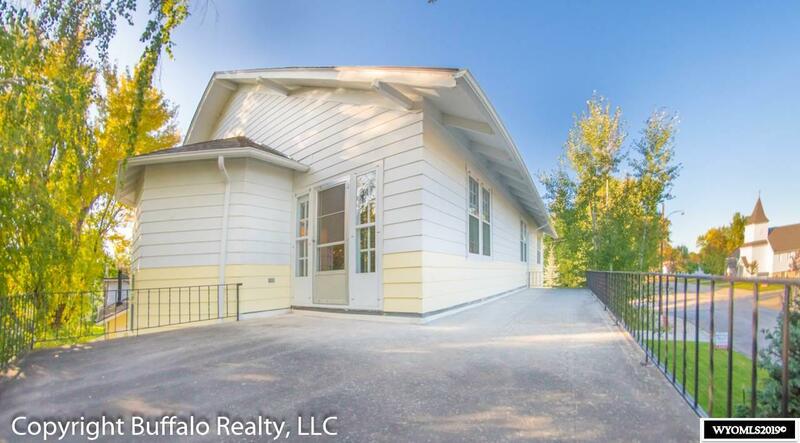 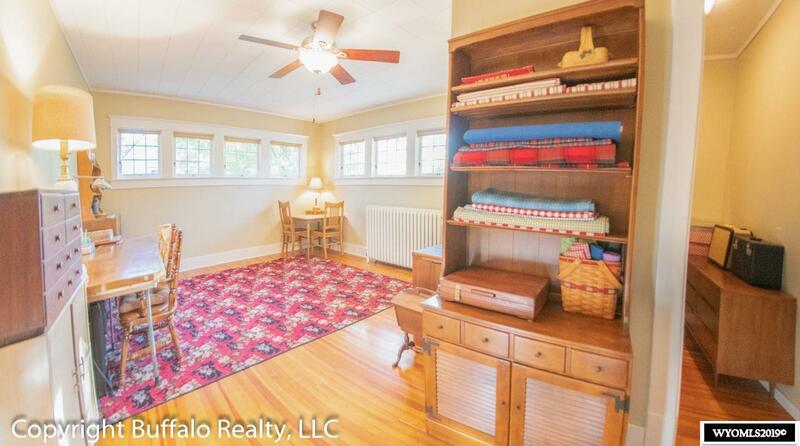 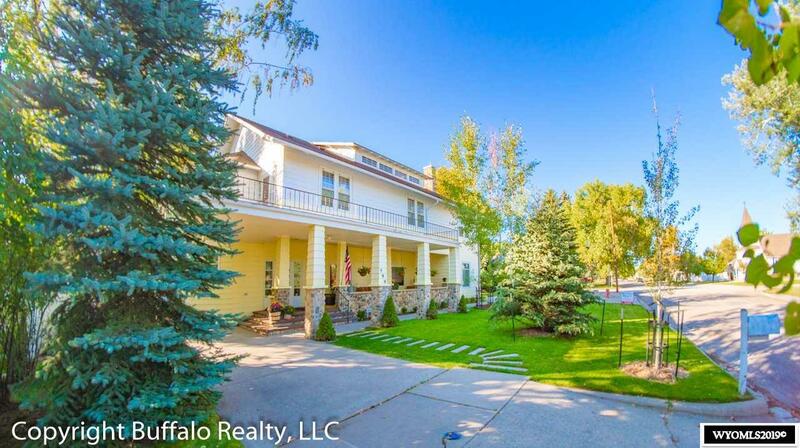 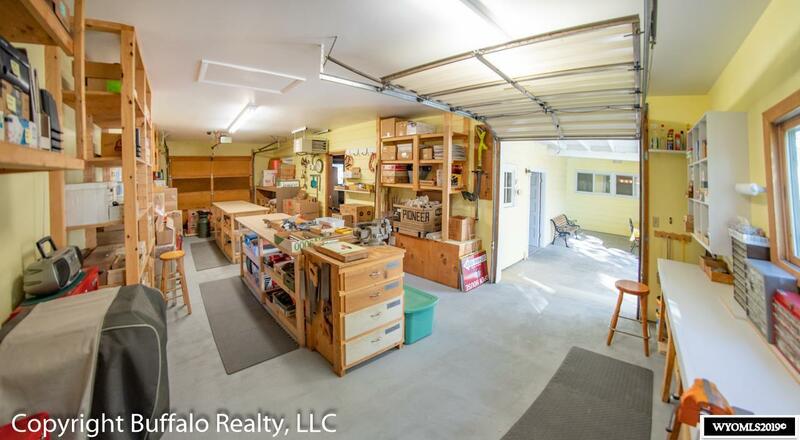 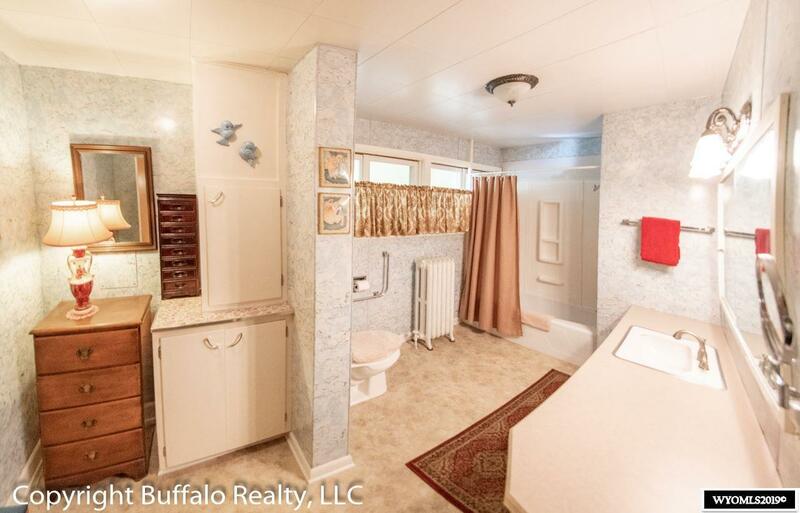 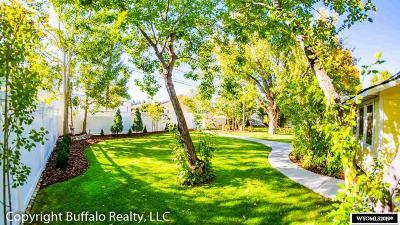 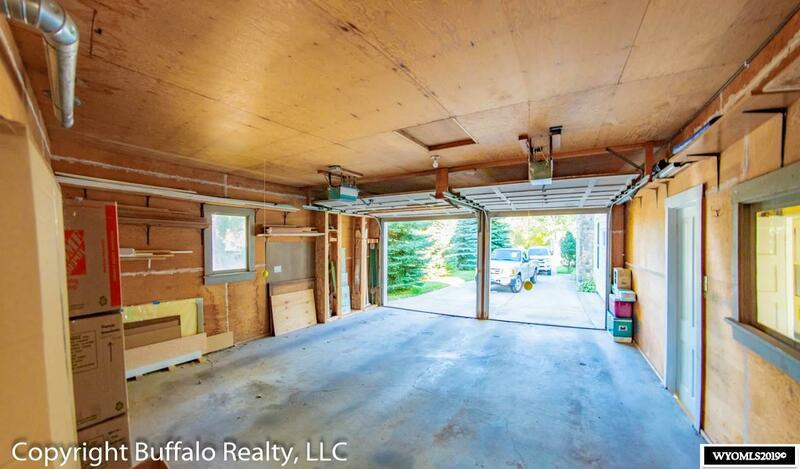 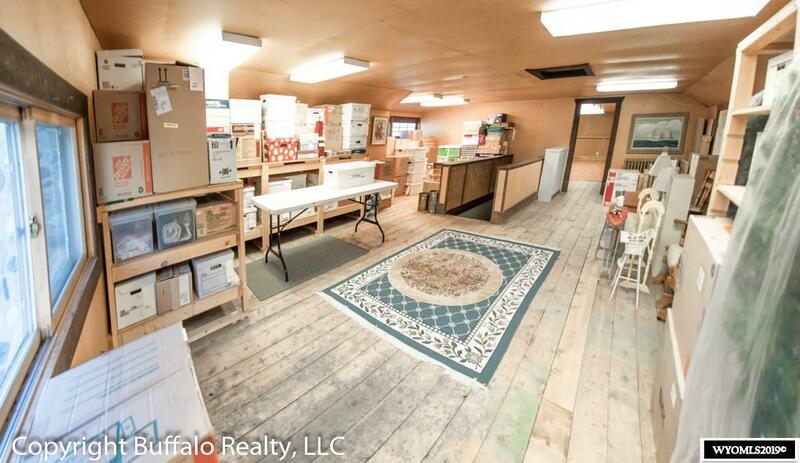 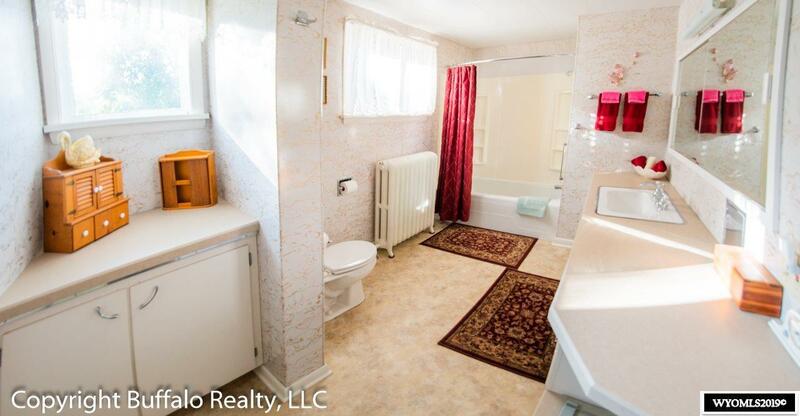 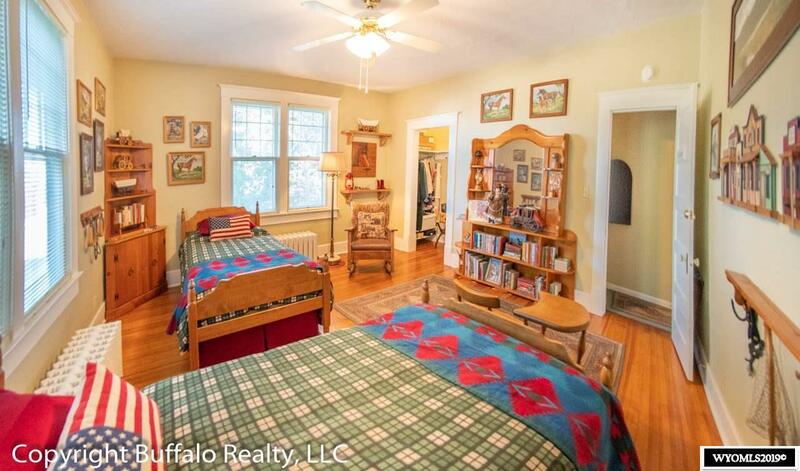 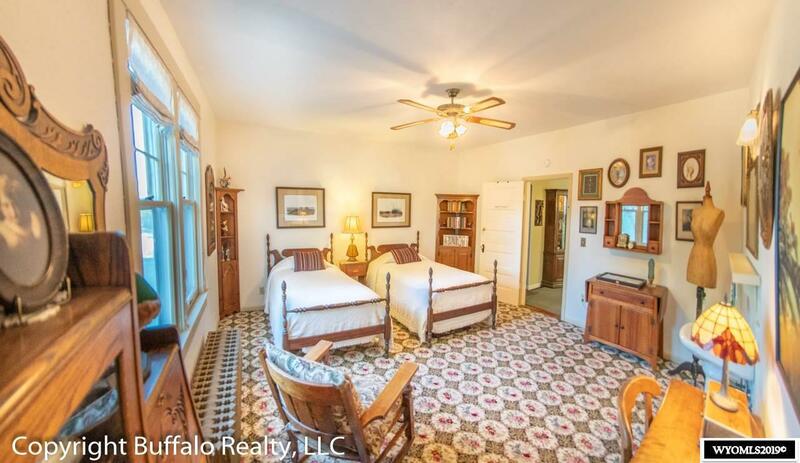 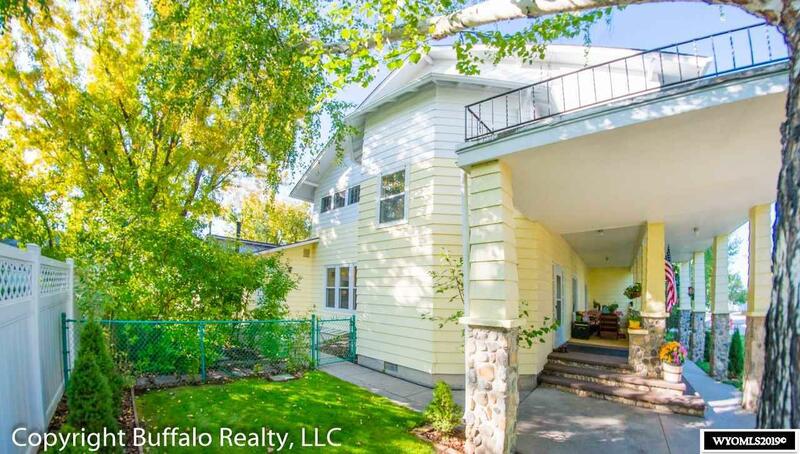 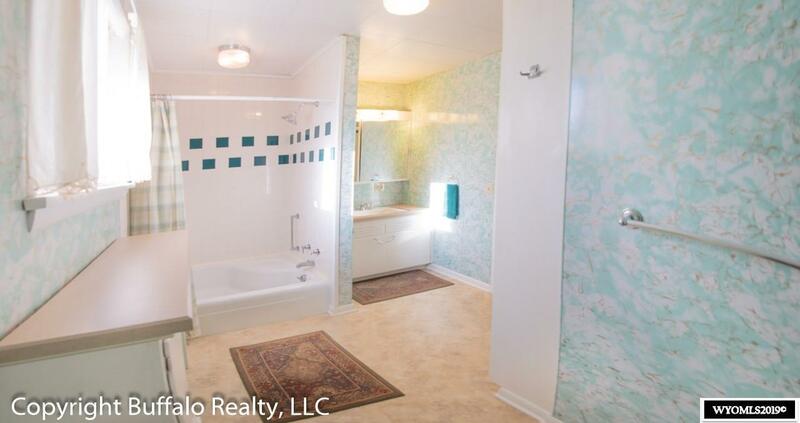 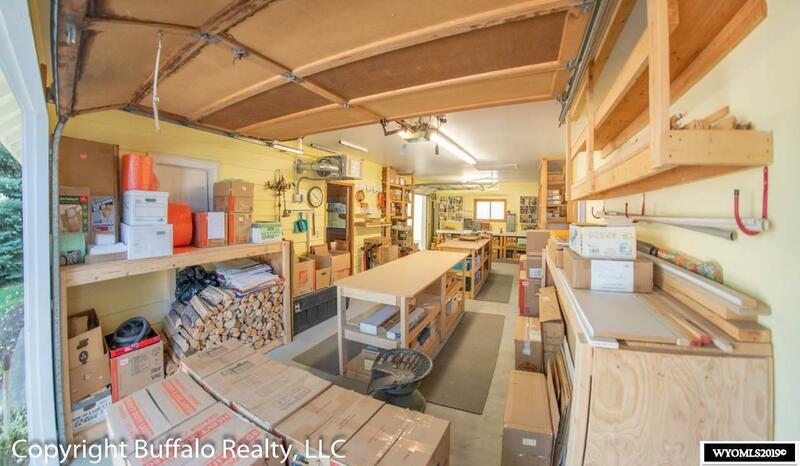 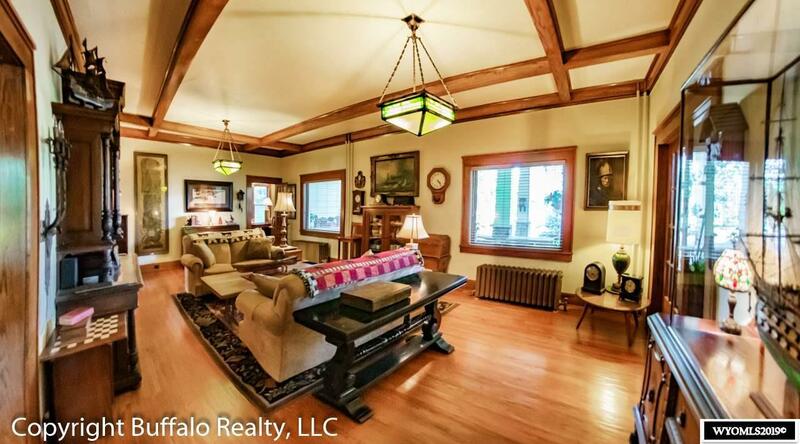 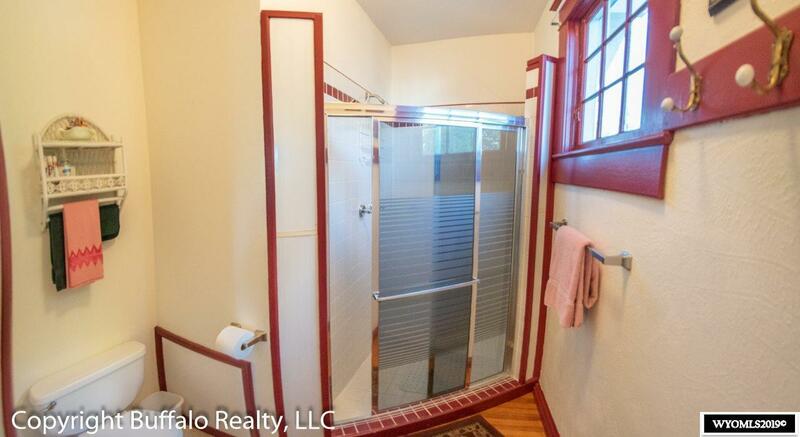 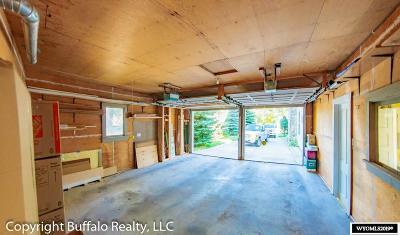 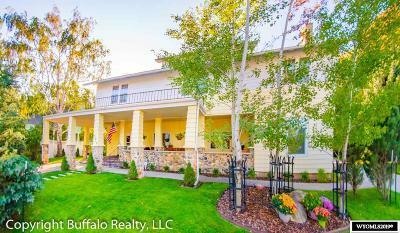 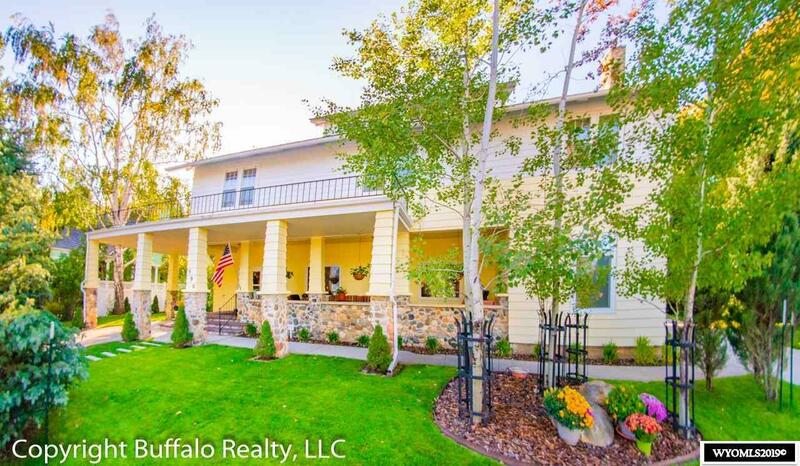 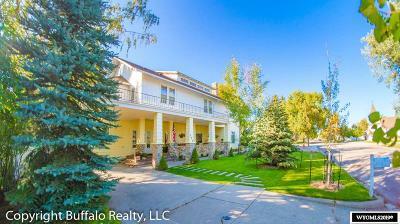 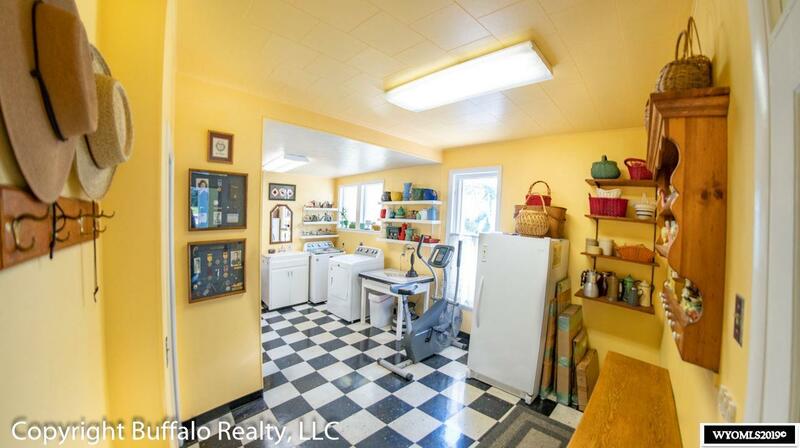 It is one of the oldest and largest homes in Buffalo & has been meticulously updated through out the years. 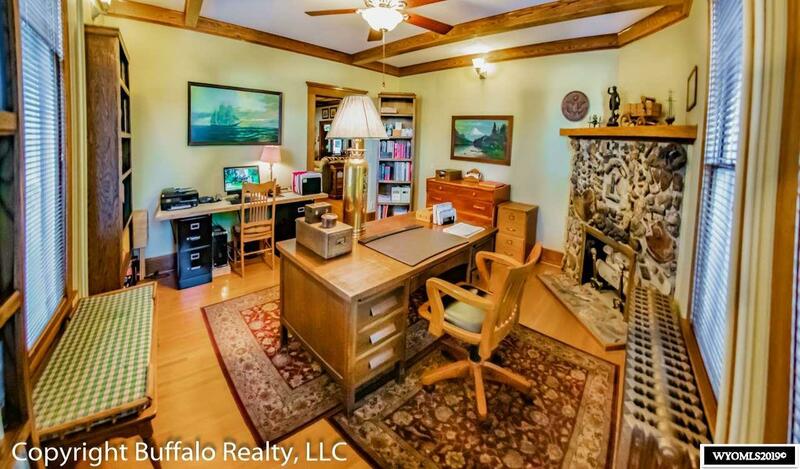 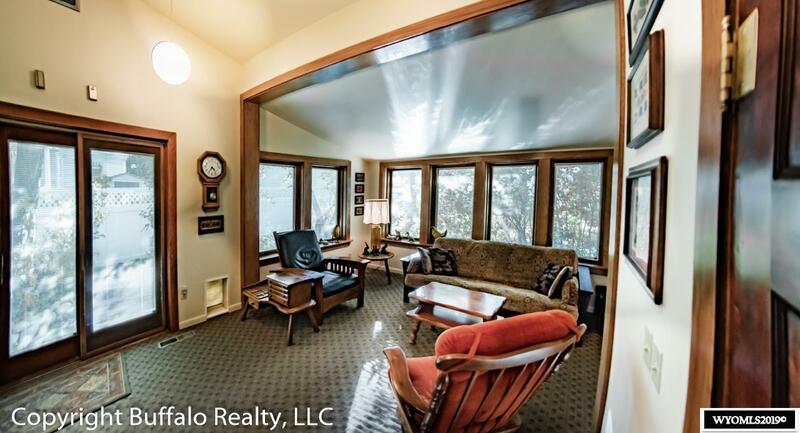 Large sized rooms, private baths, open kitchen, formal living room and dining room, 6 bedrooms, sun room & more with original turn of the century oak trim & oak floors and built ins. 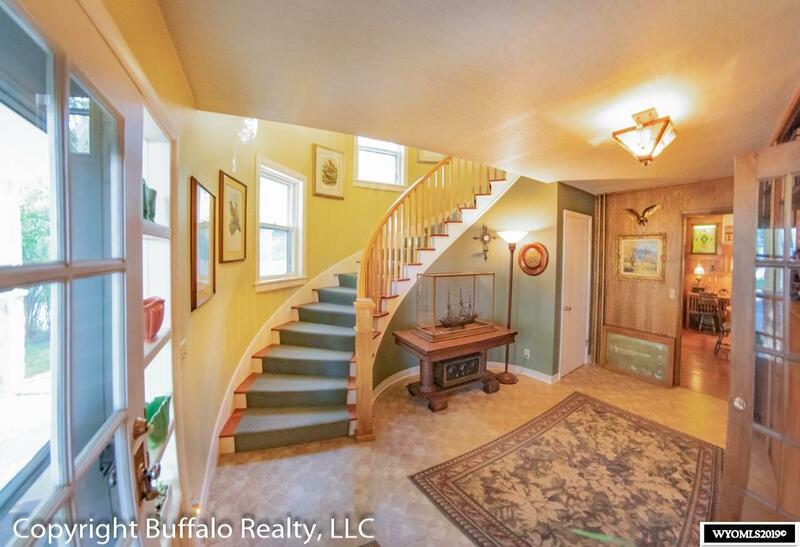 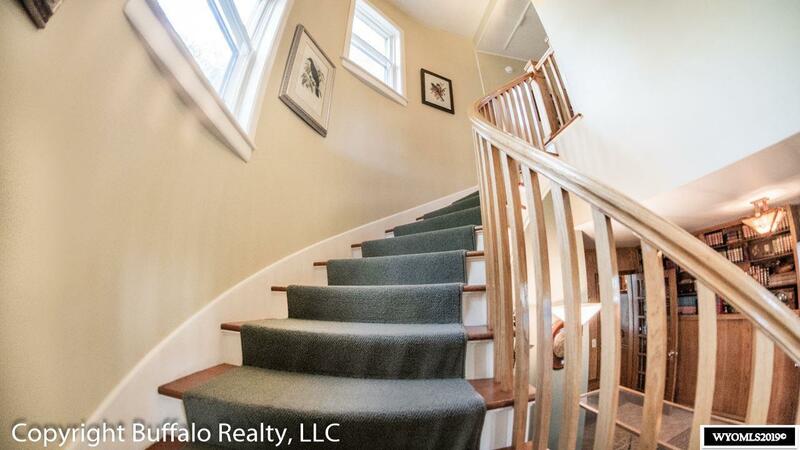 Beautiful winding staircase to the upstairs bedrooms and baths.